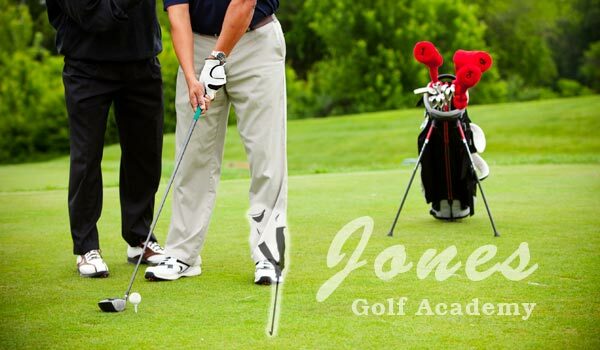 Jones Golf Academy has earned the reputation of being one of Long Island's premier golf academies, located at the prestigious Pine Ridge Golf Club in Coram, and at the Gull Haven Learning Center in Central Islip. PGA Professional Rich Jones, along with LPGA Professional Eileen McCaffrey, have dedicated their careers to helping students achieve their short and long-term goals with proven golf instruction methods. Our certified golf instructors have earned national recognition from the PGA of America, being named to the “President's Council on Growing the Game,” an honor bestowed on very few industry-leading PGA Professionals. Save up to 15% when you purchase a lesson package. We have 5-packs and 10-packs of private lessons are available to all students. This is by far the best way to improve your golf swing and all-around game. Ready to Step Up Your Game? Attend One of Our Golf Camps Today! Looking to Give the Gift of Golf? 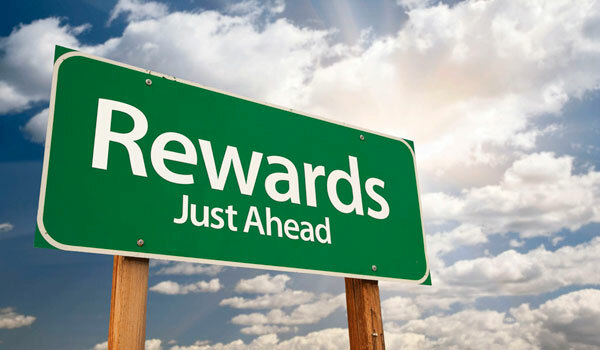 Game Improvement is the Ultimate Reward. 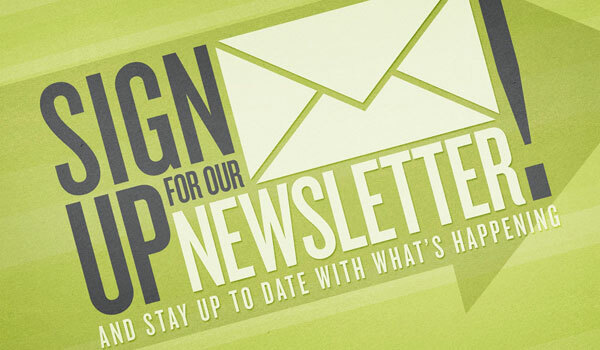 Demo Days, Current Events, Lesson Specials, Golf Clinics & More! People learn new tasks in different ways. As golf instructors, it is our responsibility to ensure our students understand the message in the most concise method possible. There are three methods of learning: Hear It, See It, and Feel It. We believe in utilizing all three styles, always emphasizing what the student responds to best. Extensive use of video equipment is used to help enhance the learning experience. What you “feel” you are doing is not always the case, once viewed on video. “Feel & Real” must be the same to play consistent golf. Swing development requires practice along with professional guidance to keep students on the path to better golf. Practicing correctly, with prescribed swing drills, will help accomplish this goal. Practice creates repetition, and repetition brings about change and better results. The Jones Golf Academy offers Private and Semi-Private lessons for golfers of all ages and abilities. Lessons are arranged in convenient 30-minute or 1-hour time blocks and include state-of-the-art video analysis. Our teaching professionals offers a wide array of methods and personalities, giving each golfer the opportunity to find a unique match for his or her learning style and pace.